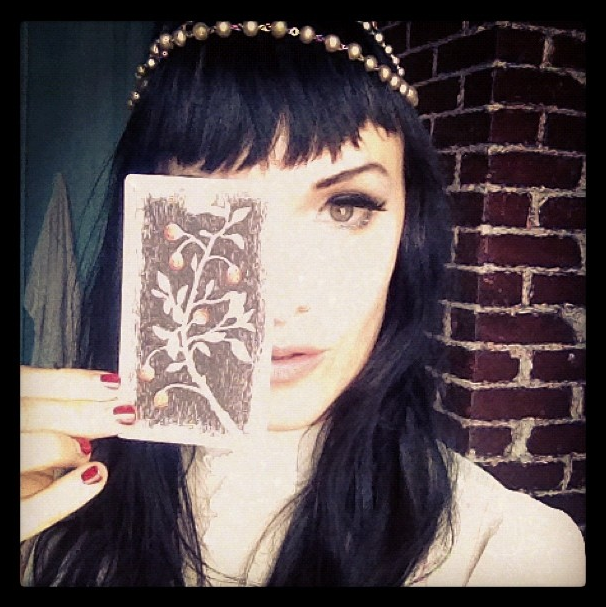 Is it possible to do a tarot reading when the two people are hundreds of miles away? I'd be game if you think it can be done. Well, if interested just let me know when and how. I've certainly had tarot readings done before, but never with zombie cards. I'd love to do a reading over the phone for you. I'll be in touch soon to figure out a day and time.